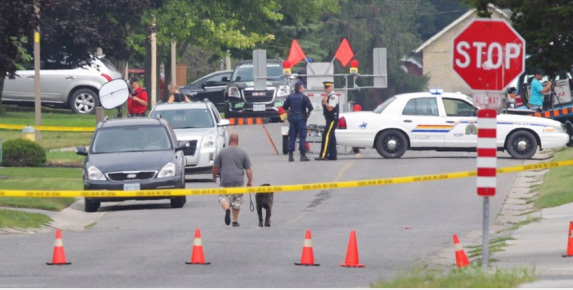 The Canadian Council of Imams (CCI) applauds the efforts of the Royal Canadian Mounted Police (RCMP) and its partners in thwarting a planned attack by a misguided young Canadian man influenced by the ideology of Daesh. 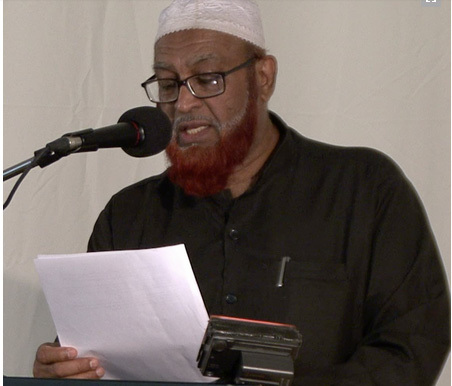 “Terrorism hurts Muslims and non-Muslims alike,” said Dr. Iqbal M. Al Nadvi, Chair of the Canadian Council of Imams. The ideology of Daesh goes against universally-accepted religious principles regarding humanity, tolerance, peace and justice. This ideology has caused carnage across the world, including against countless Muslims. 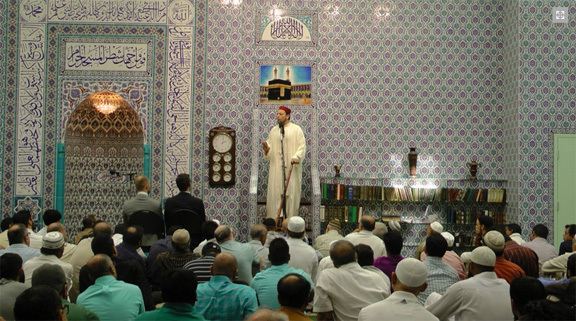 Despite their limited resources and busy schedules, Canadian Imams and community leaders continue to voluntarily outreach to Muslim youth, listening to them, showing them the true teachings of religion and dismantling Daesh ideology. We are proud of our positive relationship with law enforcement and government agencies to keep our country safe.